Complete Milk Management for dairy plants milk procurement, lab collection, payroll, equity, producer web. 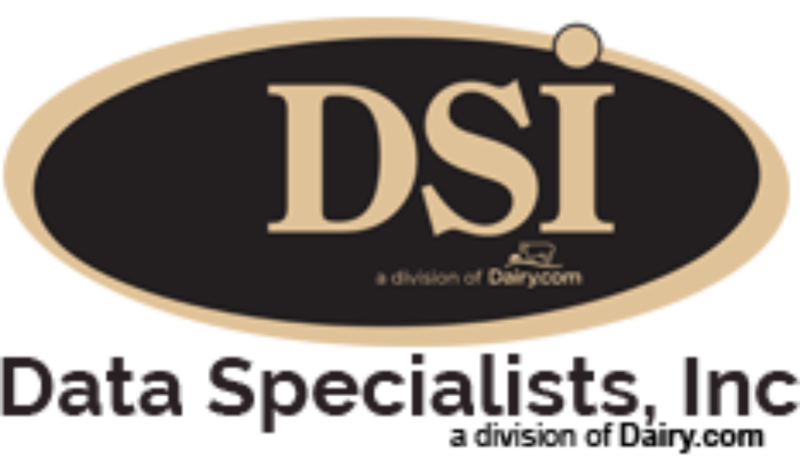 DSI’s Complete Milk Management Software provides tracking and traceability for incoming milk from both farms and cooperatives through the entire manufacturing process and delivery to your customer. Our customers have the ability to use our software to track, trace and cost every drop of milk from the farm all the way to delivery to a customer. Our procurement and ERP modules are built to work together to build a complete picture of your milk movements, but most are also able to be used in a stand alone fashion, or integrated to other systems.These systems can be plant floor related like scales or meters, or larger ERP systems that aren’t able to handle milk components.